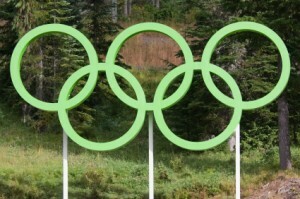 This is part 2 of a 3 part series of posts related to Olympic inspired sustainability topics. You can read part 1: “Sustainable Olympics in London Win Green” here. 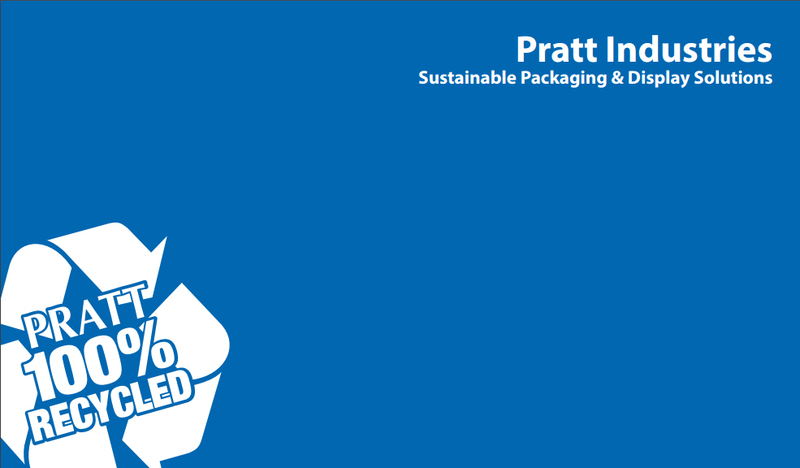 Sustainability is not a sprint. In fact, the path to true sustainability is a marathon…as the Olympic Games continually remind us. The Olympic Movement’s Agenda 21 suggested as far back as 1994 ways in which national Olympic Committees could integrate sustainable development programs into their plans for hosting the Summer or Winter Games. It also pointed out ways in which individuals could act to ensure their sporting activities – as well as their day-to-day lives – could play a role in this sustainable development. Although the Games usually mean new construction and additional pressures on the environment through increased traffic, water consumption and waste production, host cities can still reap several environmental windfalls. For instance, the Games now embrace new standards in the building industry (that further demonstrate LEED), use of renewable energy sources, innovations in environmentally-friendly technologies, upgrade of water and sewage treatment, new waste management systems and, very importantly, environmental education programs. Vancouver, for example, developed some groundbreaking programs to help organizers reach their sustainability goals. They included Environmental Stewardship and Impact Reduction Performance targets for green building construction; and carbon management and waste reduction drove innovation and environmental performance across all aspects of the Games. Vancouver was so successful it won the Excellence for Green Building award from the Globe Foundation and the World Green Building Council for constructing the greenest Olympic district in North America. All new facilities were built to a minimum LEED Silver, while new and upgraded Games facilities provided – and still do – long-term social, economic and environmental benefits to venue communities. So as you begin your road to a more sustainable future – or continue on the sustainability path you’ve already committed to – celebrate the benefits your efforts will provide for those generations to come. That, afterall, is the true definition of sustainability.